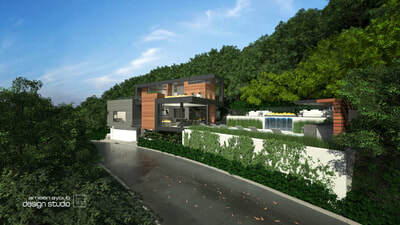 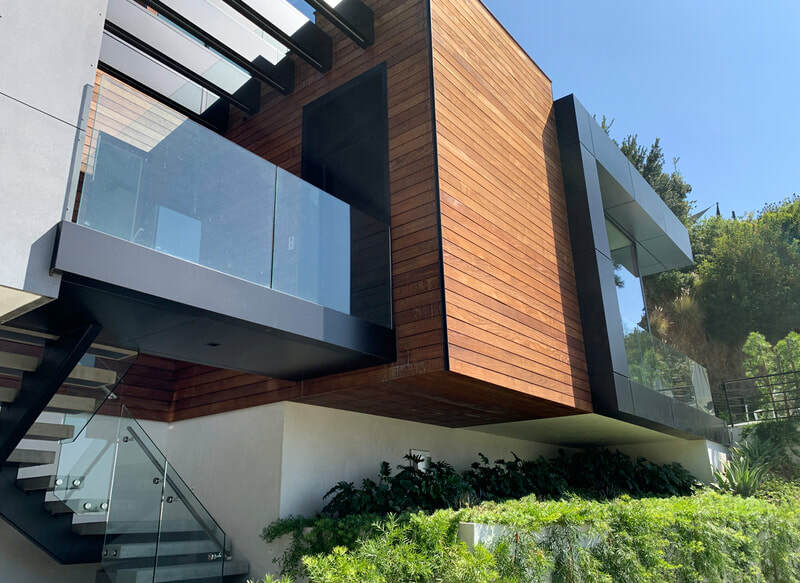 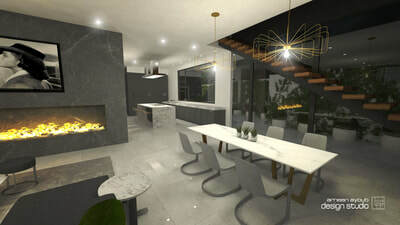 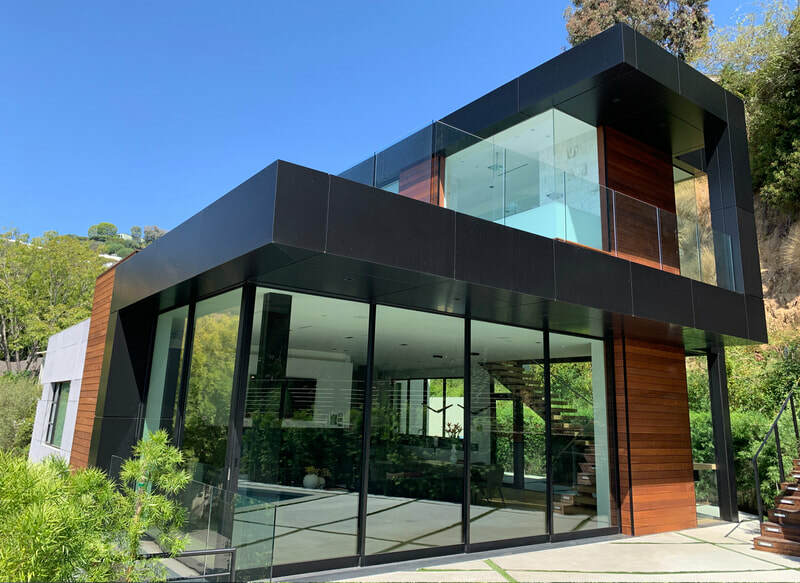 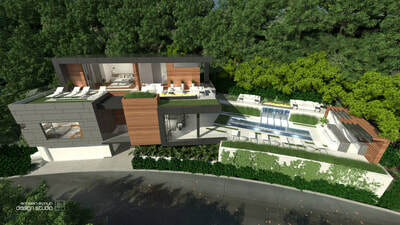 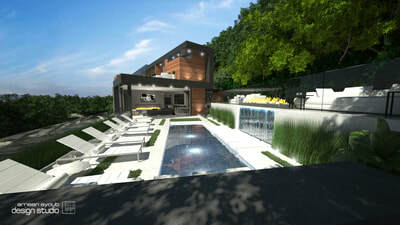 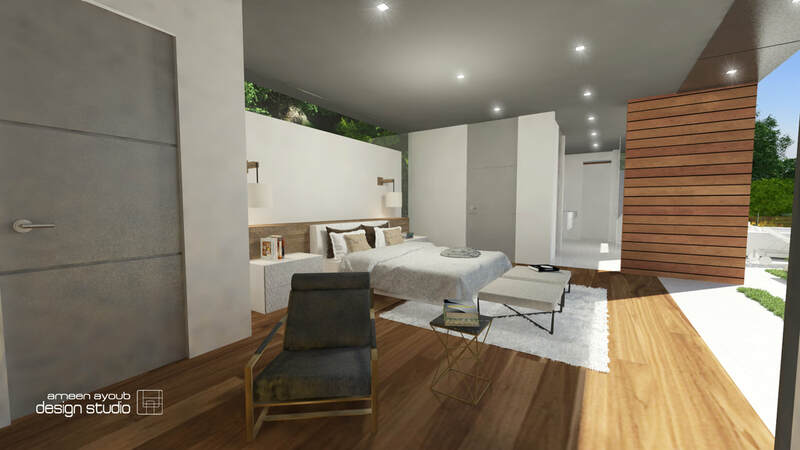 Residential update to an existing 1957 home with a new rooftop master bedroom and bath as well as reconceptualizing the house interior and exterior. 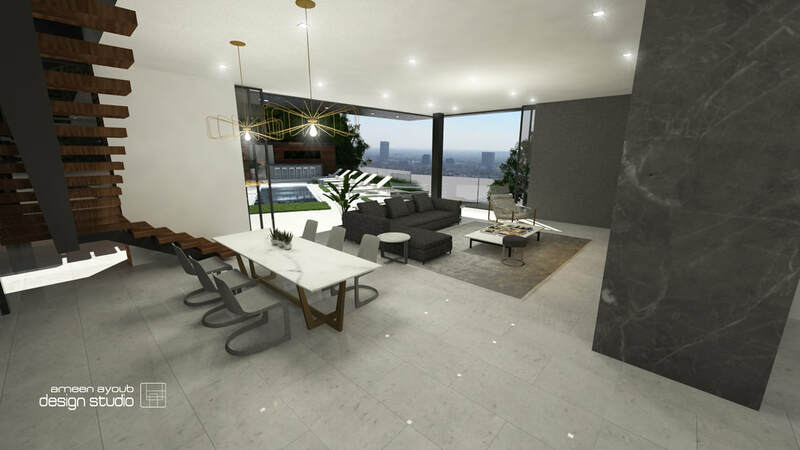 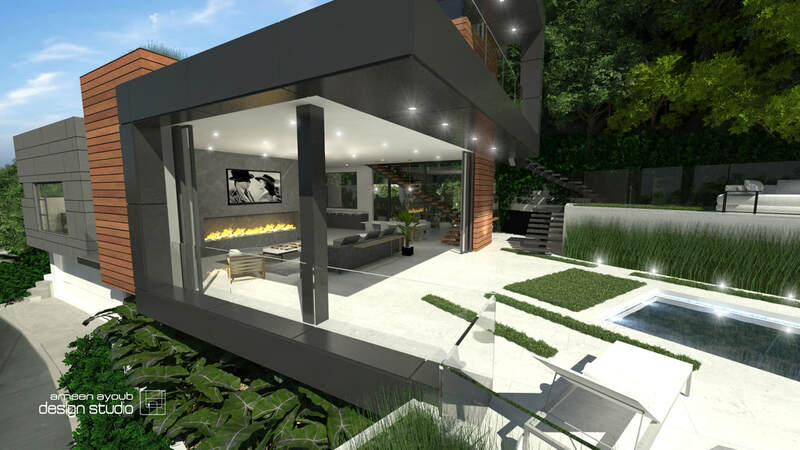 We have integrated the indoor outdoor spaces with sliding glass walls that flow to terrace decks. 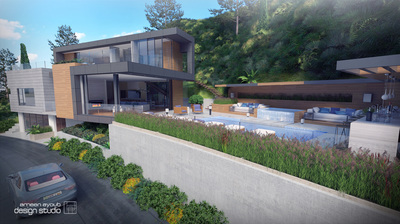 This home is designed to maximize views and entertainment at each level. Complete with pool terrace, exterior sun lounge, and bar area. 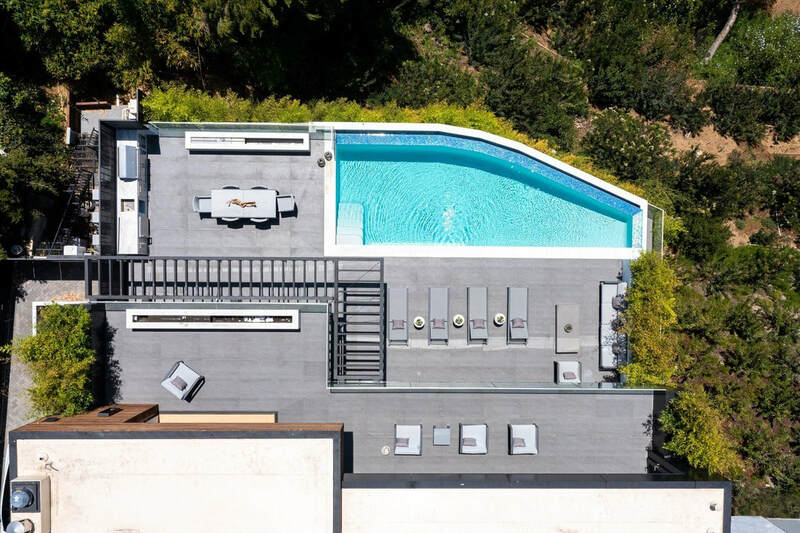 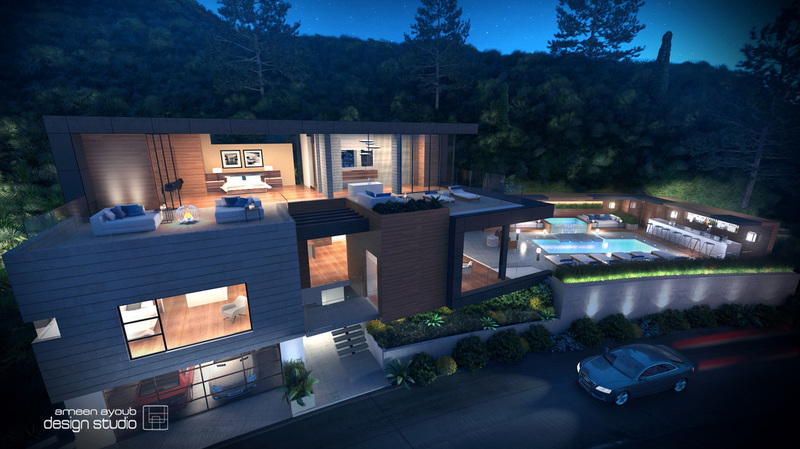 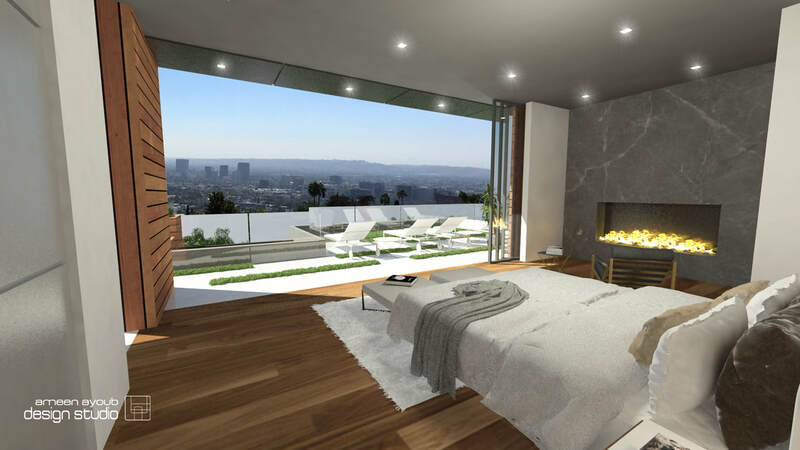 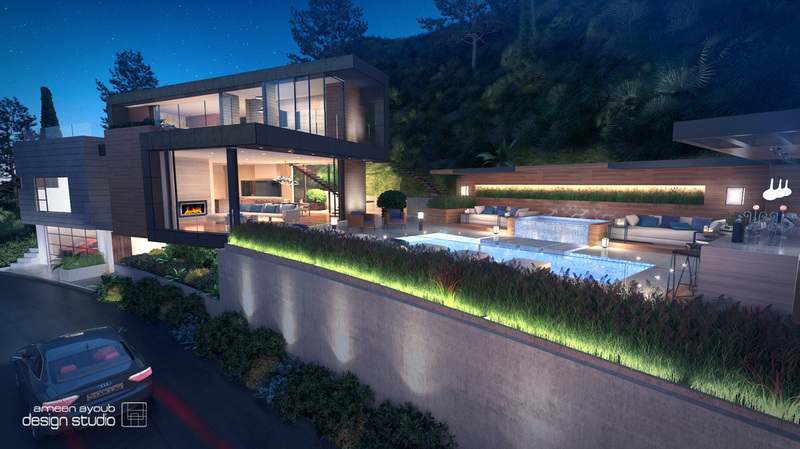 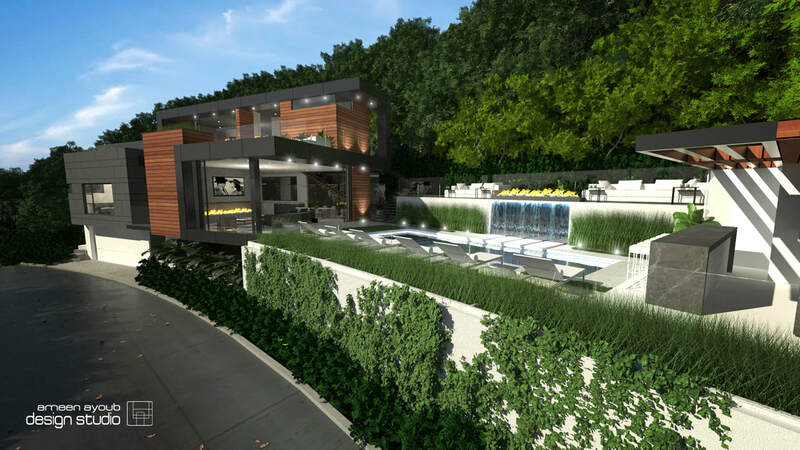 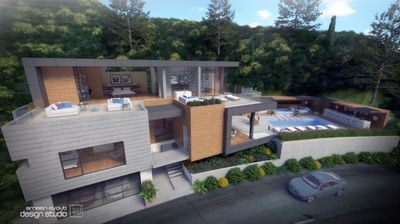 This property exemplifies Hollywood Hillside living near Sunset Plaza.